When your drains get clogged or your sewer backs up, it can create a real mess. As disgusting as it can be to face a clogged drain, the hassle it causes is even worse. In order for your plumbing to function properly, your sewer drains need to be operating at peak efficiency. When the flow gets cut off in your sewer drains, you will find that your life grinds to a halt. In order to keep your sewer system working right, you can always count on American Pumping to clean out any clogs in your drains for you. 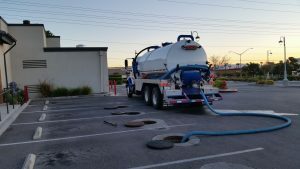 Here is a look at the sewer drain cleaning services offered by American Pumping. Kitchen drains are one of the most common parts of a plumbing system to get clogged. Grease, fat and food debris can build up and clog kitchen drains over time. American Pumping techs will use a sink machine to cut through these clogs and get your kitchen drain working again. Shower and tub drains are another common source of clogs. The clogs in bathroom drains usually come from a mixture of soap and hair. When you are facing a shower or tub clog, American Pumping sewer drain technicians will use a drain cleaning machine to completely eliminate the clog and get the drain functioning perfectly again. The sinks in bathrooms get clogged frequently as well. Hair, soap residue and toothpaste can cause clogs in bathroom sink drains. If you have a clog in your bathroom sink, you can count on American Pumping. We will use our tools to completely eliminate the clogs and get the drain pipes as clean as a whistle. Toilets are another part of the sewer system that often gets clogged. Toilet paper and human waste can clog a toilet, but you would be surprised at how many different kinds of items American Pumping sewer finds clogged in toilet pipes. Families who have kids often get the strangest things flushed down their toilets, including many different toys. You can count on American Pumping to remove the clogs in your toilet and get your sewer system working at peak efficiency. If you have floor drains in your home, you are probably already aware of how easily they can become clogged. It is really easy for debris on the floor to end up getting deposited in your floor drains. Once this debris builds up, it doesn’t take long for the drain to become backed up and overflow. Our technicians will give your floor drains a thorough cleaning as part of your home’s sewer system inspection.We also can clean the downspouts on the outside of your home to make sure that they are properly channeling water away from your home and into the city’s sewer system.When you want to get your home’s septic and sewer system working right, you can count on us at American Pumping. 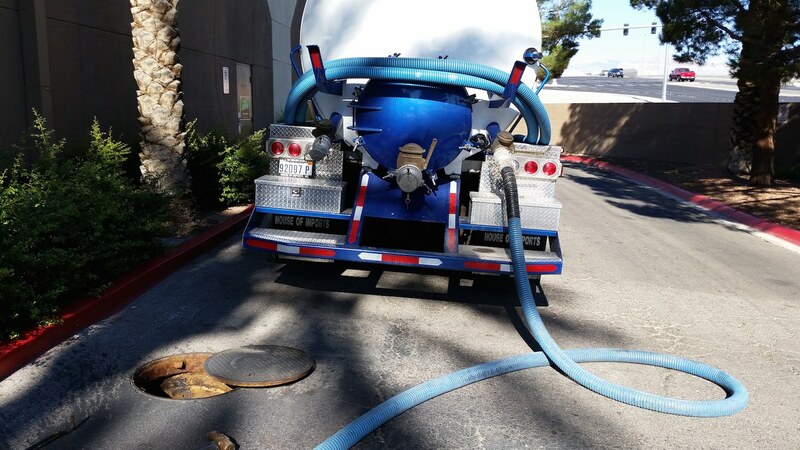 We have the expert technicians and state-of-the-art tools to handle all manner of sewer issues and remove your liquid waste.